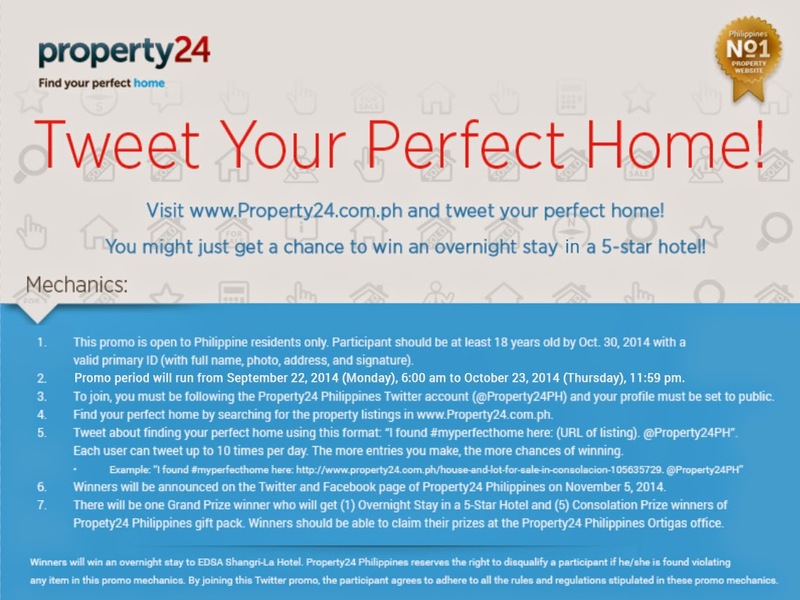 Find, Tweet Your Perfect Home from Property24 Philippines and Win! The property sector in the Philippines is really getting busy. The boom everyone is anxiously waiting for is actually happening now, whilst some don't even know it. The economy is improving and people are actually earning relatively more than the previous years. Investing in this area has always been a really good thing to do, a bit of frustration comes when the issue of trust and confidence comes into play. We're talking about a great amount of money, if that wouldn't be something to be careful about then I don't know what else would. 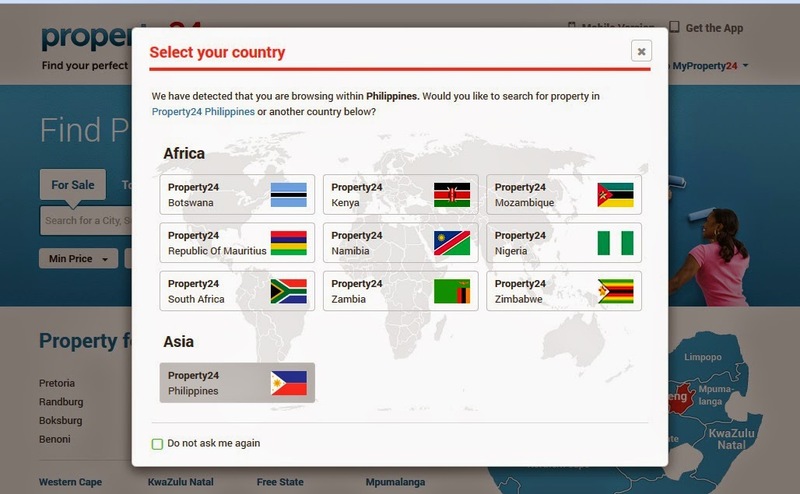 In the Philippines, there's one place everyone trusts when it comes to getting property online. Have you heard of www.Property24.com.ph? I've written about them a couple of months back here. Backed by one of the most trusted online selling portals in the world OLX.PH, Property24 has been able to establish itself as the go to resource for finding House and Lots, Condominiums, Apartments, Farms, Commercial and Industrial properties, Developments and Foreclosed properties in the Philippines. It also covers some developed African countries, listed some major cities in the Philippines and they even ask you if you want to see them all too. 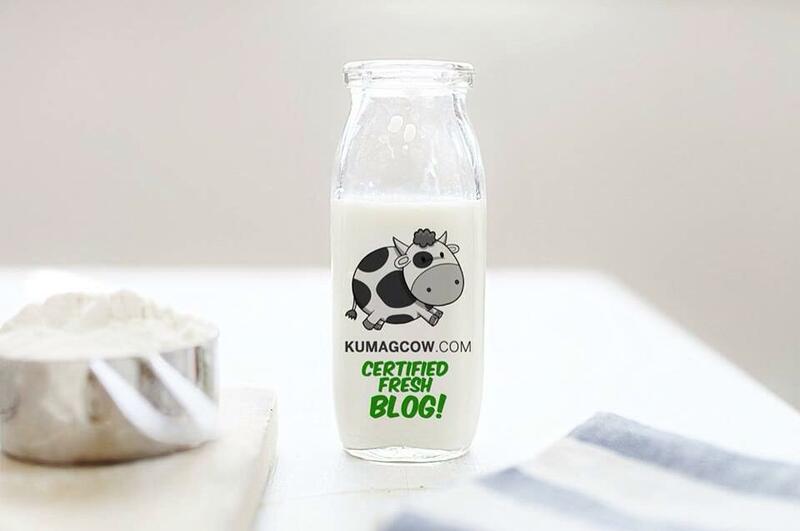 The site can also accommodate and refine your search if you have a specific budget to work with just by indicating the minimum and maximum price. They can also indicate how many rooms, bathrooms they plan to have and the type of property they are looking for. 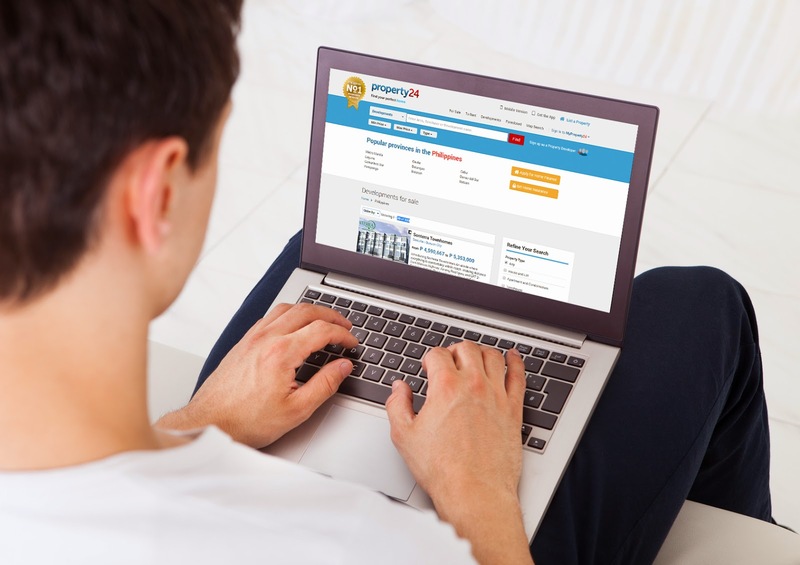 As for the quality of listings, Property24 makes sure you won't be wasting time seeing unverified ones as everything goes through a strict screening process and applies the same strategies in other countries since they've been doing this for years now. They also employ point systems so you get to see reputable ones from those who are not. For brokers, agencies or developers, this would be a dream too because you don't have to go out that much in the sun or rain in selling or renting properties anymore. Just imagine, 16 Million views a month would expose your listings and your brands with your target market. They'd also be cross posting this to OLX.PH, be seen in proprietary apps in iOS and Android. It will definitely spell your success. This would also be perfect for those planning to transfer to non flooding areas which we've seen these past few days. To make your Property24 experience even better, the number 1 property website is launching a Twitter promo. You can get the chance to win an overnight stay in a 5-star hotel, isn't that neat? All you need to do is Follow the official Property24 Philippines Twitter account @Property24PH, find your perfect home in www.Property24.com.ph and tweet "I found #MyPerfectHome here: (URL of the listing)" and tag @Property24PH on Twitter. Your privacy settings must be set to public so they could see it. You can also tweet 10 times a day. This means that the more entries you make, the more chances of winning. They will also be giving away 5 consolation prizes aside from that 5-star hotel stay mentioned earlier. Just read the fine print below and you're good to go. Finding your dream home shouldn't be complicated. It's easy when you use the website, iOS or Android app by Property24. I've used this a ton of times when friends ask me to find them a place near my neighborhood. If you're in the hunt for one, maybe this is the opportune time to do it. Investment wise, it's always a smart choice. It only takes a few minutes to see why Property24 is the number one resource to find your dream home, take a tour and don't just take my word for it.